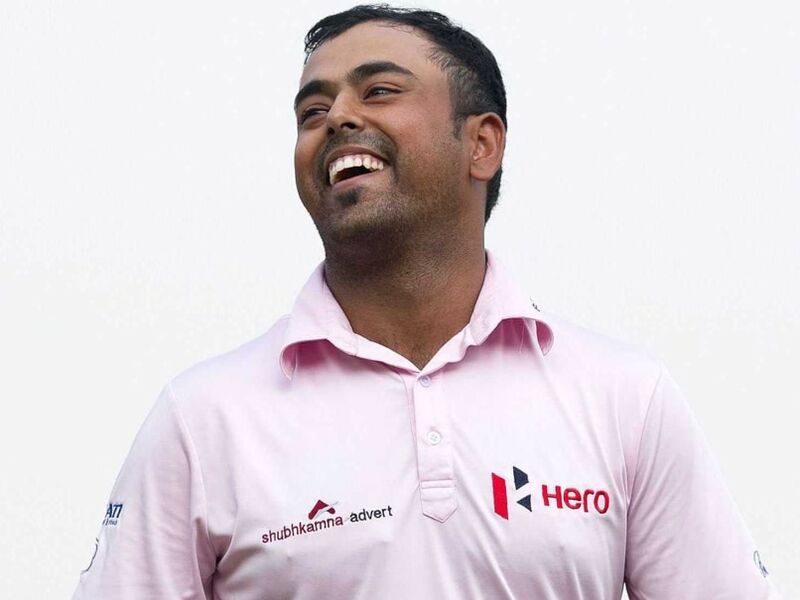 Anirban Lahiri extended his lead over second-ranked Australian Scott Hend to $647,453 on the Asian Tour Order of Merit after finishing 21st at the CIMB Classic. Anirbah Lahiri may become the fourth Indian after Jyoti Randhawa (2002), Arjun Atwal (2003) and Jeev Milkha Singh (2006 and 2008) to win the Asian Tour Order of Merit. Lahiri has all but put the champagne in the ice bucket as he took a big step towards wrapping up the Order of Merit crown with his Tied-21st place and a cheque of $78,400 at the CIMB Classic. With his closest rivals Hend and Andrew Dodt, both from Australia, finishing below him at the Kuala Lumpur Golf and Country Club, the 28-year-old Lahiri extended his lead over second-ranked Hend to $647,453. "We'll see. Funnier things have happened," said Lahiri, who earned another $78,400 following a closing two-under-par 70 for a 14-under-par 274 aggregate. Only three Indians Jyoti Randhawa (2002), Arjun Atwal (2003) and Jeev Milkha Singh (2006 and 2008) have won the Asian Tour Order of Merit earlier. "I'm obviously really thrilled with the way I've played all year. I played pretty consistently. So, hopefully, if things do go my way, it will be fantastic to win the Order of Merit. It's been something that I wanted to do, it's been something that has eluded me. "When the time comes, if that does happen, it will be a very special moment for me," added Lahiri, who has amassed $1.13 million on the Asian Tour this season. Hend conceded Lahiri has done enough to become the new Asian Tour number one. With six events remaining, either Hend or Dodt would need to win almost all remaining tournaments to have a chance of surpassing the Indian star. The 42-year-old Hend said he needed a top-two finish in Malaysia to keep the Merit battle alive but settled for a share of 27th position after closing with a 67. Dodt finished tied 56th to remain third on the Merit list.